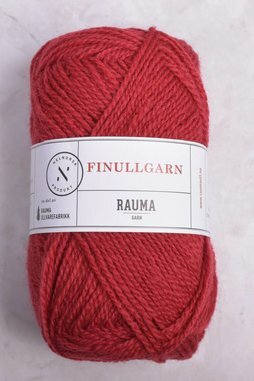 A true heritage yarn, Rauma Finullgarn is absolutely perfect for stranded colorwork, knitting & felting. Since 1927, Rauma has been spinning the highest quality Norwegian wool in a mill located in Northern Norway. Garments knit with Finullgarn resist pilling & will last a lifetime, becoming a heritage piece that can be passed down through generations.